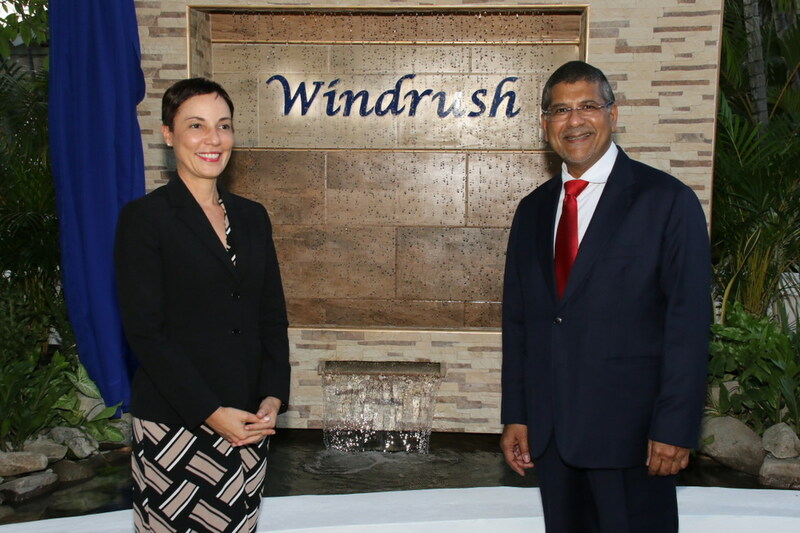 British High Commissioner to Jamaica, Asif Ahmad celebrates his first year in the job and has hit the ground running. 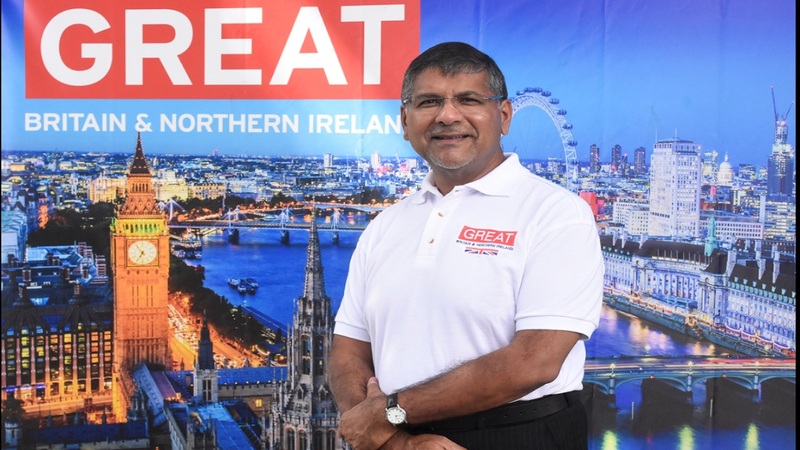 Outlining what he wants to accomplish and how he would like to see closer ties between Jamaica and Britain, he has made a concerted effort to get to know the country and its culture. 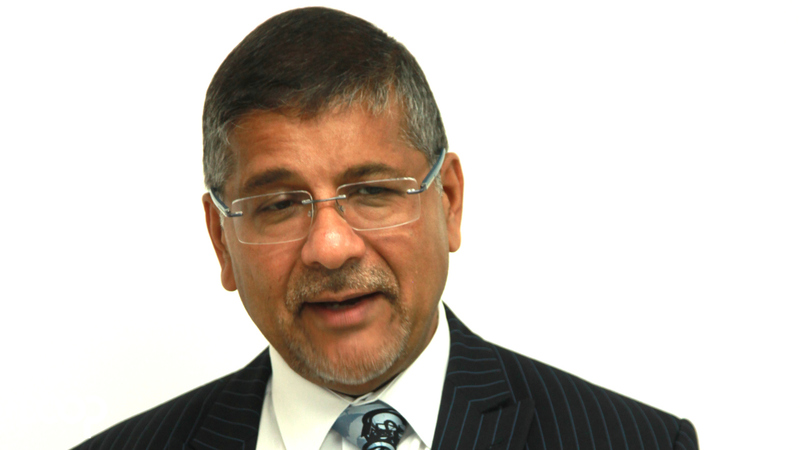 He has traversed the length and the breadth of Jamaica, to familiarise himself with issues and get a better understanding of what weighs on Jamaicans’ minds. 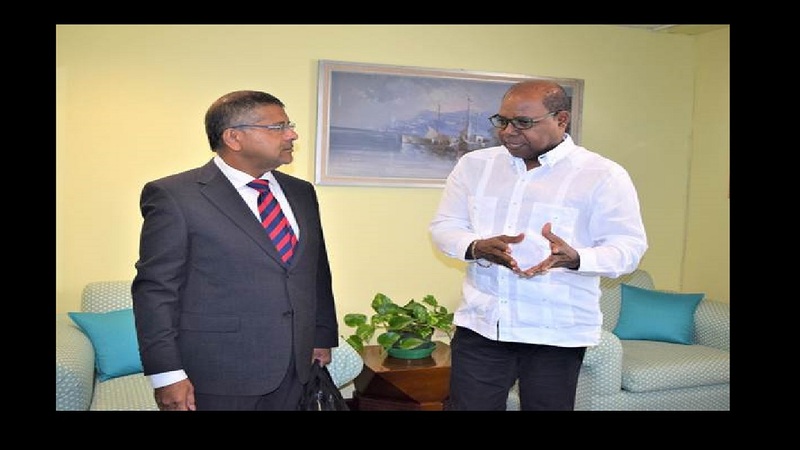 Watch this Ramon Lindsay Loop video on how Asif Ahmad goes about the business of diplomacy in Jamaica.